Argentina’s Cesar Aira has to be one of the most prolific authors I’d ever come across. With 80 books to his credit, this is a man who loves to write and puts to shame many of his contemporaries (in America) who often only manage one novel a decade these days. Not all of Aira’s 80 books are available in English (unfortunately) and I had first come across his work via his novel How I Became A Nun. Granted, many of these novels are short affairs (technically novellas) but what does that matter, really? 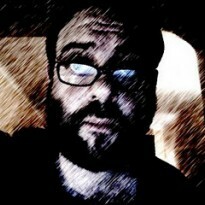 The point is here is one writer who gets the word down and the world is much better off for it. 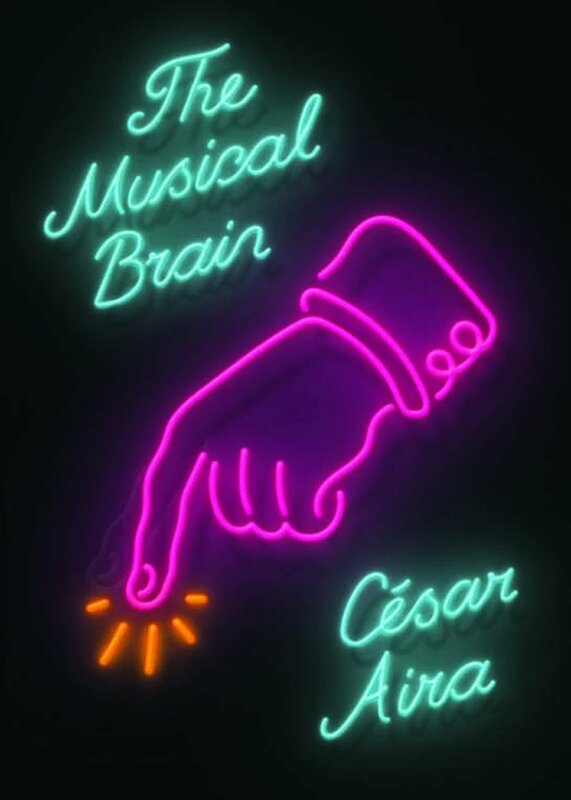 The Musical Brain is Aira’s latest effort, a collection of sort stories written over the course of the author’s long literary career. Many (if not all) of these stories are published in English for the first time and they are steeped in the Latin American tradition, coming very close to the work of both Jorge Luis Borges and Julio Cortazar with their bizarre, off beat scenarios and subject matter, surrealist and dadist inclinations and absurdist humor, though not all the stories are humorous. Many are nostalgic ruminations on childhood and creativity, others playful takes on old detective fiction (with a surrealist twist, naturally) and experimental narratives. Aira’s technique is very original - kind of “musical” in a lot of ways (as the title suggests) - and there were moments where I was reminded very much of Italian writer Italo Calvino but the two authors are very different in overall approach (if you like Calvino, I’d suggest you give this a read). Definitely one of the more original authors around today and although well within the Latin American tradition, he clearly stands apart from many of his contemporaries like Roberto Bolano. Some stories work better than others, as it would in any short story collection, I suppose, but it’s a great sampling of the author’s highly original approach to fiction. I’ve yet to read more of his work to comment more about his writing but this collection was enough to make me want to explore his work further. Over all, definitely worth the read.